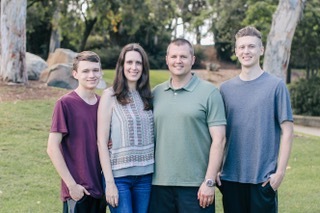 Responding to God’s call to preach the gospel to the people in Australia; the Grisèz family relocated to Australia in January 2011. They are serving at Calvary Chapel Sydney where Ben is the Senior Pastor. Support: Shepherd’s Staff Mission Facilitators scroll to Grisez, B. & L.